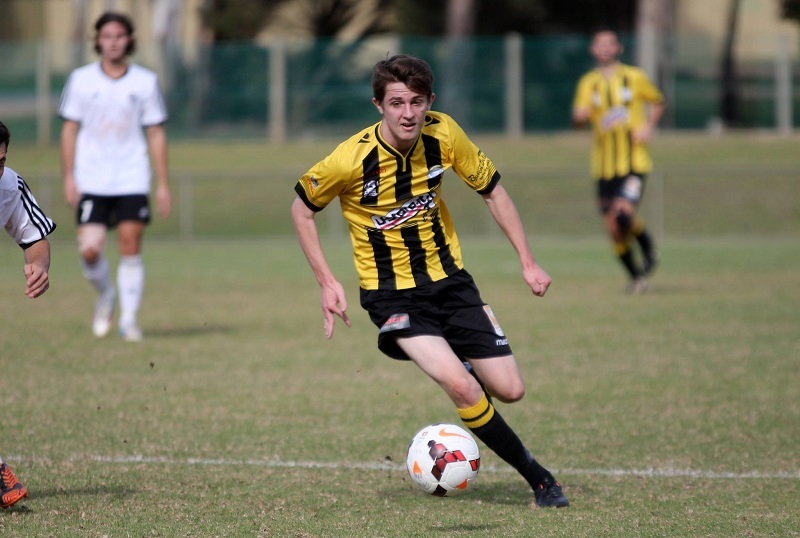 Birks shot back into second place on the NPL Ladder after a 2-1 away win at Para Hills with many good contributors. After a couple of slightly down weeks Birkalla gelled beautifully led by Ryan Kitto in the midfield and Scotty Nagel who ran all day down the left. Jordan Watson opened the scoring getting onto a nice through ball from Tom Dittmar which left the big forward one on one with the keeper. Birks we’re dominating but weren’t scoring . It was always going to be dangerous shoreline and with ten minutes to go Birks gave away a needless free kick and Para capitalised to make it 1-1. In the words of coach Steve DiGioneviello the lads immediately lifted about seventy per cent. He brought on Japanese signing Taro who scored moments before time to Birks the points. Stevie was very happy with Thomas Quaglia’s game in the middle and Harris Vuckic in defence. With Andrew Ciarla coming on in the second half and Daniel Solari is ready to return in defence also the seniors depth is looking impressive. A very frustrating result and an even more unexpected performance losing 5 – 2. From kick off the team seemed to be ‘elsewhere’. We expected a hard fight but didn’t respond back like we have been doing in previous games. 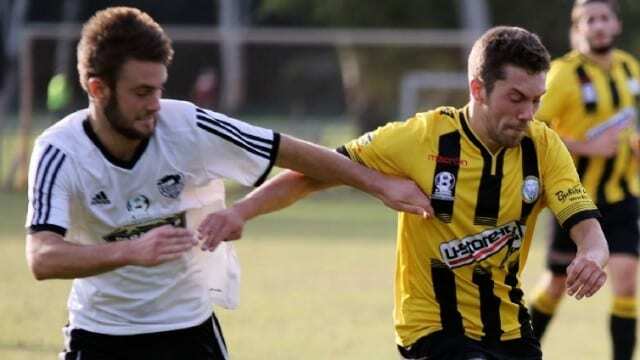 Michael Mangafakis scored early to give us a half time lead but Para Hills gave us a lesson in work rate and finishing by scoring 3 or 4 quick goals while we were still picking ourselves up from the their first. The latter part of the second half we finally showed some passion and drive but failed to capitalize on the many chances we created. Sam Shoemark pulled one back but we missed 4 one on one chances towards the end of the game. Not to many players could say they played well enough. Anthony Tropiano, Daniel Scorsonelli and Jordan Maricic were our best on the day. We won 2-3 with a poor performance. Second half wasn’t our best. 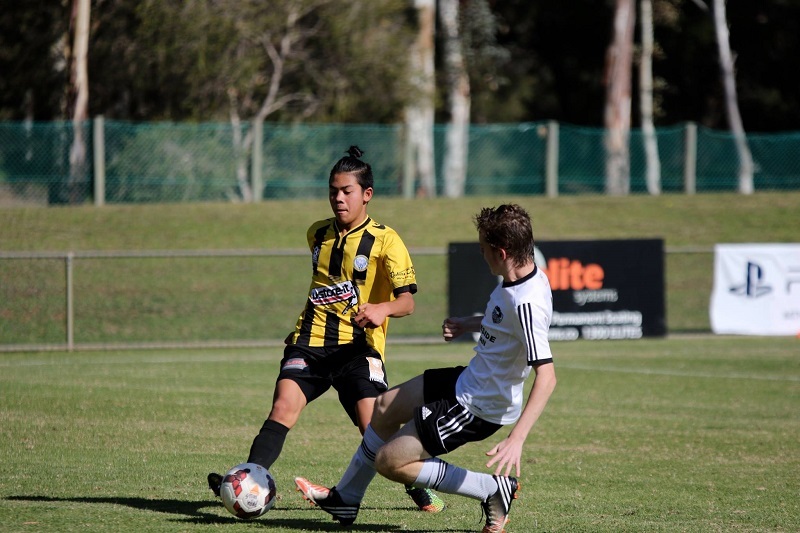 Goals from Jack Panuccio, John Kananga and substitute Hamish Anderson helped secure the win. The large pitch proved hard work for the boys. No real stand outs today. Sometimes you need to win ugly and we did today.